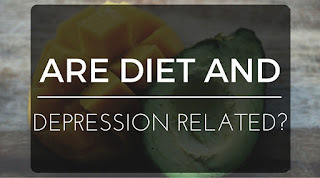 The first-ever randomized controlled clinical trial to test a dietary intervention as a treatment for clinical depression has just been published. I am Dr Drew Ramsey. I am assistant clinical professor of psychiatry at Columbia University in New York City, and I am reporting for Medscape Psychiatry. I am excited to share the results of this very interesting study with you. Two researchers, Felice Jacka and Michael Berk, led a consortium of Australian Institutions based at the Food & Mood Centre at Deakin University in Victoria, Australia. Over 3 years, they recruited several hundred patients with moderate to severe depression and entered 67 into a 12-week parallel group trial. The treatment group received seven 60-minute sessions of dietary counselling. The parallel control group received a matching social support protocol. All but nine of the 67 participants were receiving another active treatment—either psychotherapy, medications, or both. In the dietary counseling sessions, participants were implored to increase consumption of foods in 12 food categories. The food categories, as you may guess, included whole grains, fruits, vegetables, nuts and legumes, and lean meats, chicken, and seafood, and to decrease consumption of foods that are correlated with a higher risk for depression: empty carbohydrates, refined starches, and highly processed foods. 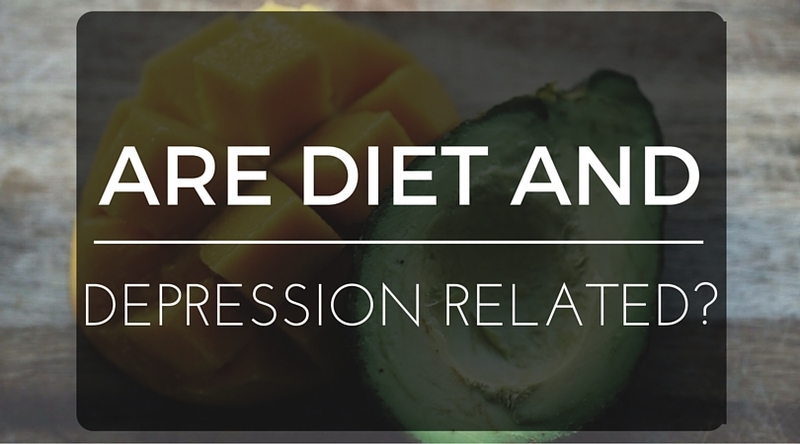 During the past decade, a mountain of evidence has been building that dietary patterns are strongly correlated with risk for depression. We have not had a randomized controlled trial like this to direct our clinical care, however. The outcome was quite robust. The researchers found a statistically significant 7.1-point difference on the Montgomery-Asberg Depression Rating Scale (MADRS) in favor of the treatment group, which was their primary outcome. The researchers extrapolated that there was a 2.2-point reduction in the MADRS for every 10% adherence to the healthier dietary pattern. They developed that pattern, which they called the Modified Mediterranean Diet, or the Modi-Medi Diet, by combining recommendations from the Australian government and the Greek government, and data from an earlier analysis by Felice Jacka and her colleagues that determined which dietary factors played the largest role in fighting depression with diet. In this latest study, the number needed to treat was 4.1. That compares favorably with data from two pooled analyses of adjunctive aripiprazole[3,4] in which the number needed to treat was 10. The augmentation effect was quite robust for an adjunctive treatment. In the treatment group, about 32% of patients achieved remission, compared with 8% in the control group. In terms of risk-benefit profiles, a dietary intervention is emerging as a very safe and effective way for us to engage our patients.